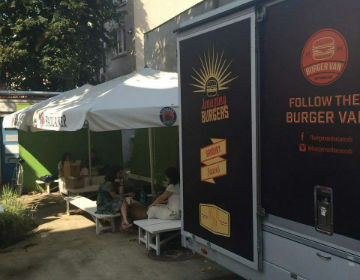 Tasty Urban Food in a trailer, quality burgers, usually "camping" in Bucharest's hot spots. Check their website for the current location if you really want to try their burgers while in Bucharest. Locals in Bucharest have reviewd Burger Van Fast food in Bucharest. You can find here description, reviews, address, map, phone, website of Burger Van Fast food in Bucharest. Visit Bucharest Tips for more Fast food restaurants in Bucharest!